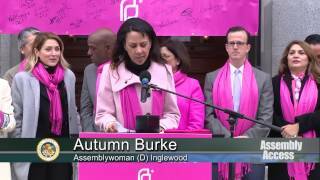 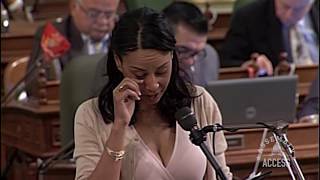 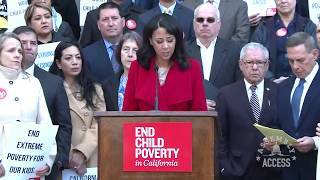 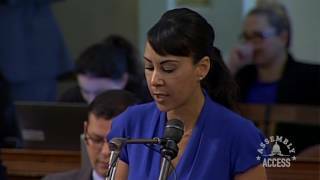 (Sacramento) – Assemblymember Autumn Burke (D-Inglewood) has personal experience with midwives…a midwife delivered her daughter. 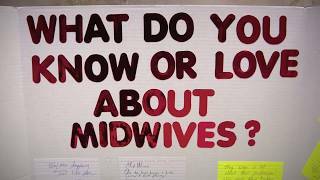 She also knows the research shows a midwife’s involvement in the birth process leads to better birth outcomes. 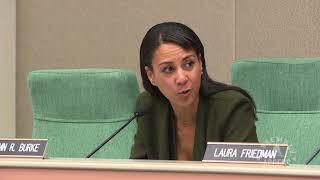 That’s why she wrote Assembly Bill 2682 to allow midwives to practice without the supervision of a physician in the cases of normal childbirth. 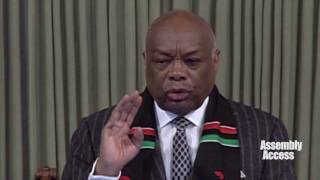 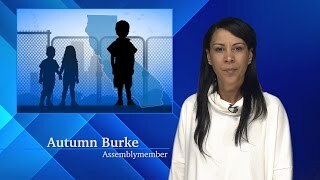 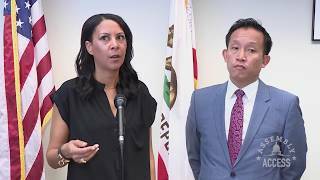 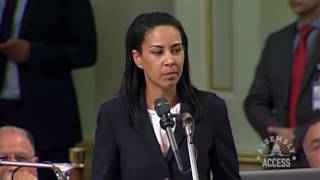 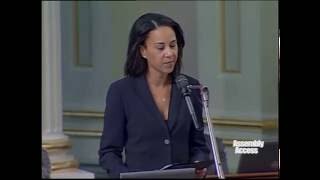 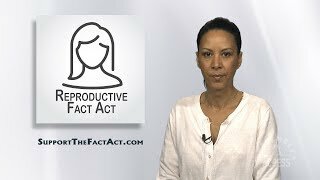 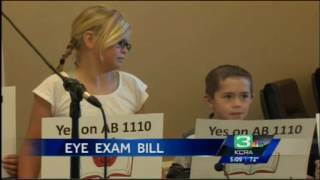 Watch this Assembly Web Report to learn more about mid wives and Assemblymember Burke’s legislation.